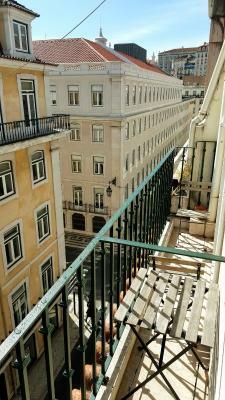 Lock in a great price for Yes Lisbon Hostel – rated 9.4 by recent guests! Fantastic hostel for solo travelers. Great social environment, group dinner, bar. Very easy to meet people. 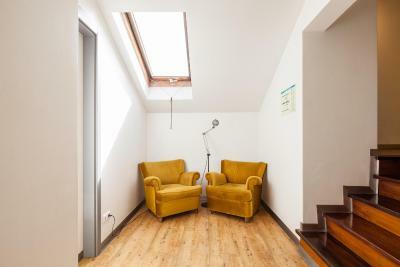 Or if you just want to stay and chill out, the upstairs is quiet and clean. Amazing friendly staff, great tours! Dinner was a great deal too! We loved the staff. They were so nice and helpful! The sangria and social vibe was awesome too. Our room and bathroom were super clean and nice and the neighborhood was centrally located to sites and yummy food. We will definitely be back! Staff are awesome specially Fabio. They are very welcoming and warm. The beds are very comfortable restrooms are very clean. They offer Sintra tour but be aware that this tour doesn’t go to the Yellow castle but I think it’s still worth it because they will take you to Cabo Da Roca for sunset where the view is super awesome. I would definitely go back. The place is really nice! The staff is really amazing and kind, and somehow they manage to remember everybody’s names! 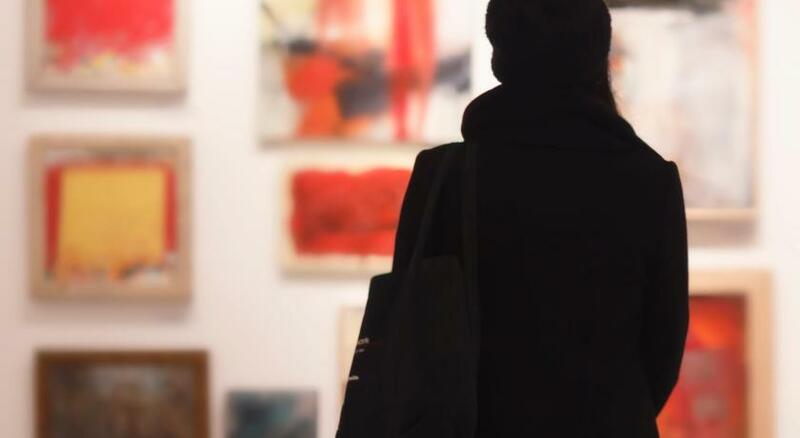 The shared spaces are really comfortable and creates an atmosphere for talking about experiences and meeting new people! The bedroom was really nice as well! This was my first time staying here and I loved every minute of my stay. I was travelling alone and but met so many amazing people and the staff are amazing. They make you feel welcome and at home the entire time. I'd stay here again and I want to try their other locations as well. Of all the hostels I’ve stayed in, this was easily my absolute favorite. The facilities and location are amazing, but the people who work at this hostel are what make it so special...they’re some of the best hostel staff I’ve had the pleasure of meeting. Special shout out to Renata, Bea, Rui, and Fabio for making me feel so comfortable. Rui’s walking tour was 10/10 perfect: casual, conversational, and fun. I’d recommend this hostel to anyone, especially solo travelers. Staff is amazing. Shout-out to Renata, Will, Fábio, Antonio.. You guys just make the environment great! 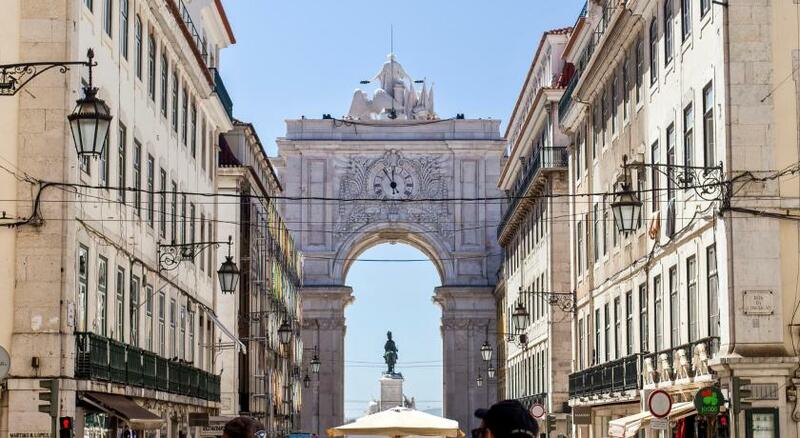 With a privileged location within Lisbon’s historic downtown, this hostel is steps from the Augusta Street Arch and Commerce Square. 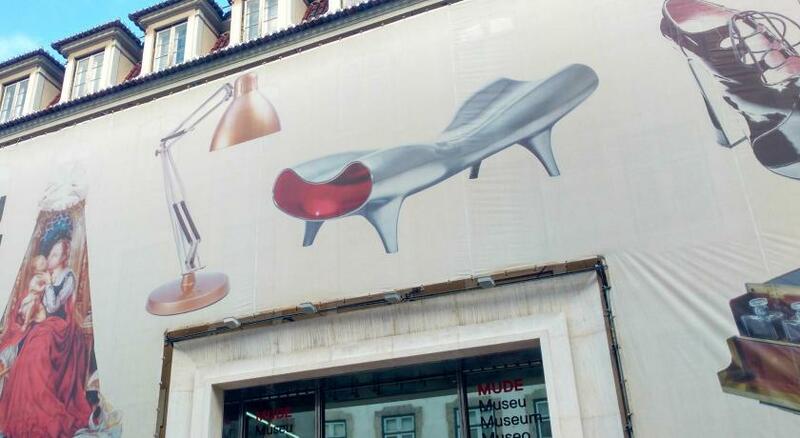 With free WiFi and a daily breakfast, the Yes Lisbon Hostel is a 5-minute walk from Rossio. 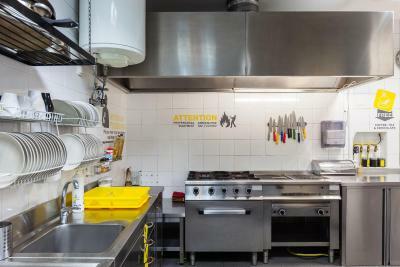 The property has a communal kitchen which comes fully equipped. Here guests can enjoy preparing their meals in a leisurely manner and savor them in the welcoming communal meal area. A wide range of restaurants and cafés is available in the vicinity, many within a short walk. The shared lounge area is colorful and comfortable, with sofas and bean bags, as well as a flat-screen TV, DVDs, books and board games. The lounge is also a good spot to quietly enjoy a refreshing drink or cocktail from the bar, after a busy day of touring the city. 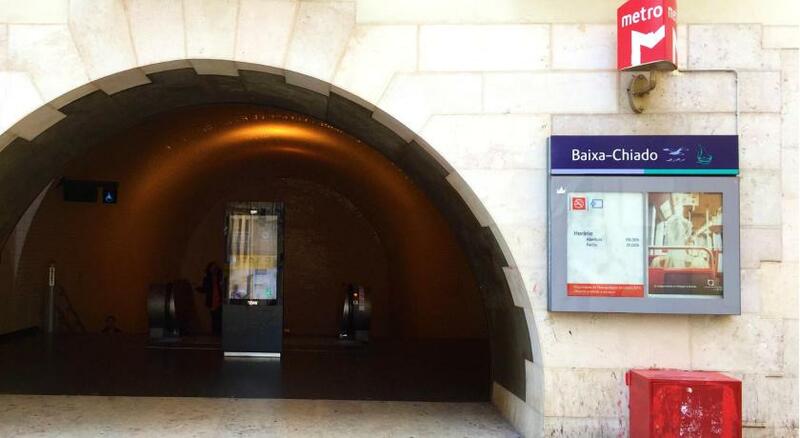 Baixa-Chiado Metro Station is a 3-minute walk. 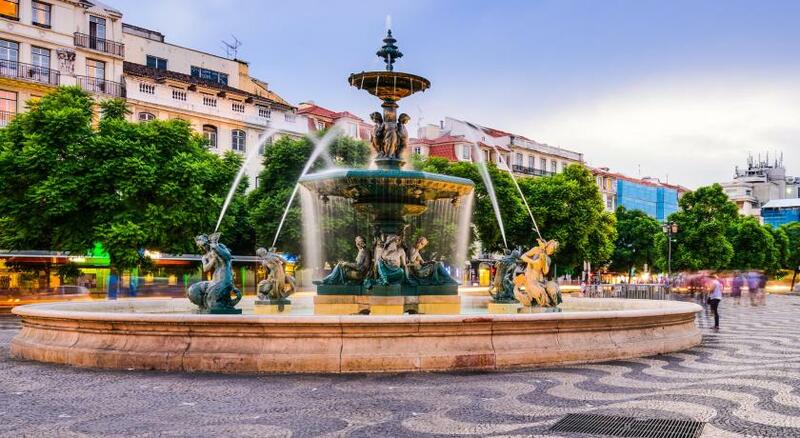 At just a 5-minute walk is the iconic Chiado area, with its many traditional shops and cafés. 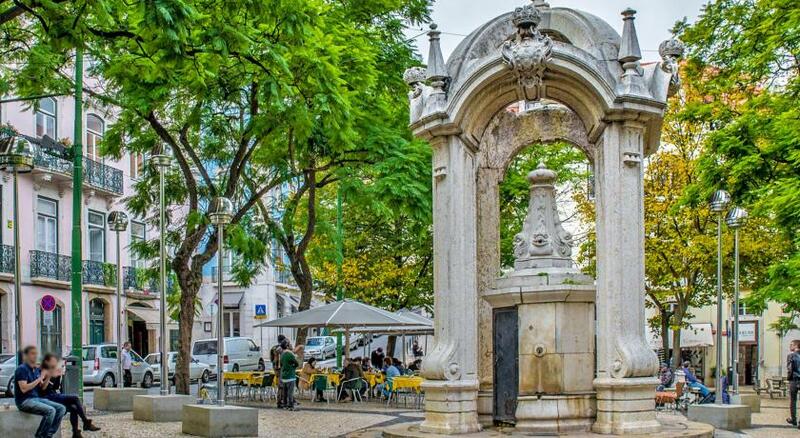 Lively Bairro Alto is an 8-minute and houses a vast number of popular bars and restaurants. 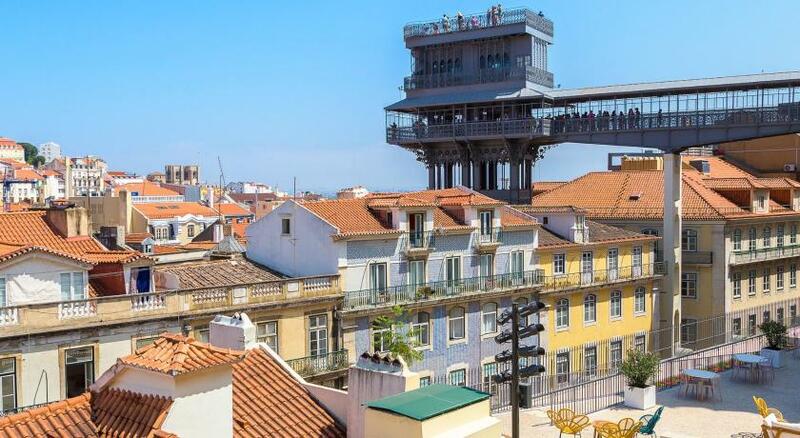 Santa Justa Elevator is a 4-minute walk and offers scenic views over Lisbon’s monuments and rooftops. 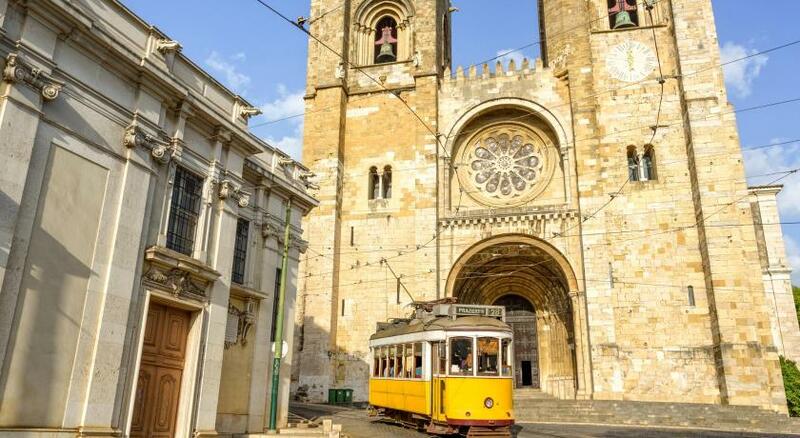 Lisbon International Airport is 5.8 mi away and is accessible via metro. 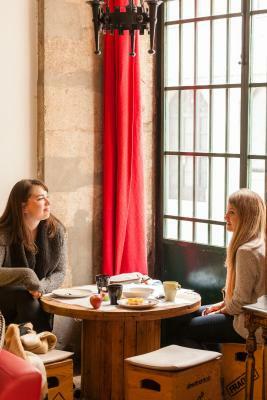 When would you like to stay at Yes Lisbon Hostel? This female dormitory has air conditioning. It includes free WiFi and access to a shared bathroom, located outside of the room. This mixed dormitory has air conditioning. It includes free WiFi and access to a shared bathroom, located outside of the room. This private room has a double bed and air conditioning. It includes free WiFi and access to a shared bathroom, located outside of the room. This mixed dormitory has air conditioning. 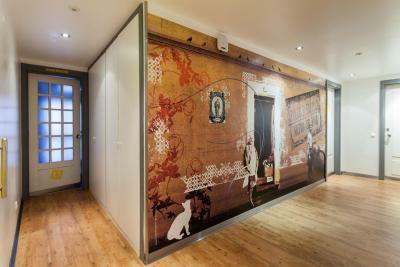 It includes free WiFi and access to a shared bathroom, located inside the room. 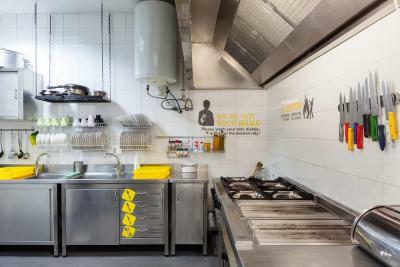 House Rules Yes Lisbon Hostel takes special requests – add in the next step! Debit card Yes Lisbon Hostel accepts these cards and reserves the right to temporarily hold an amount prior to arrival. Yes Lisbon Hostel accepts these cards and reserves the right to temporarily hold an amount prior to arrival. There was no bathroom on my floor and only one toilet and the blankets are quite short for tall people! But nothing important. Everything! Great staff and dinners and atmosphere absolutely loved it. I have never seen such motivated staff at a hostel! Even though we checked in late we had a great guy doing the check in with us, explaining everything we needed to know in his own funny words. The rooms were very spacious and ours even had a little balcony. The rooms and facilities were always clean. Best was probably the location right next to the main shopping street in the heart of the city with only 15 min walk to the party district Barrio Alto. Parking on weekend is free just 10 min walk away from the hostel close to the water. Would definitely stay there again and recommend to everyone! Super nice staff, Fabio was awesome! On your first day you should definitely take the €20 trip to Sintra. 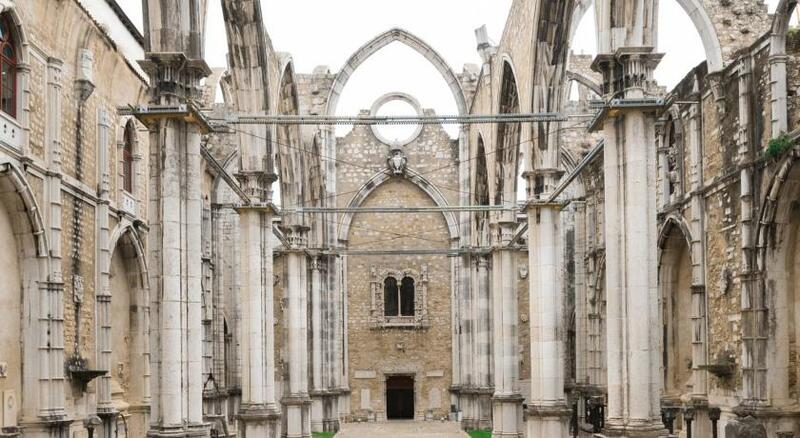 Luis the tour guide is great fun and takes you through Lisbon and tells you what you must see while you are there. Location is amazing for this hostel, so easy to find after a night out and so close to the water. I travelled solo just for 4 days, I was a bit nervous but no reason to be. PS You must bring a padlock with you so you can lock your stuff away in your room! I stayed in a dorm room and the beds were so hard I woke up with bruises on my back. Delicious! It was so nice not to have to rush down to beat the other guests, food just kept coming out of the kitchen even after 11. In my view, the only thing that can be improved is: stop using plastic cups at the bar. Why not using glasses and help save the environment and contribute to sustainable tourism? Yes hostel's location in Lisbon's center - just a few steps away from Praca do Comercio- is amazing and makes staying there very comfortable. The staff is helpulf, friendly and funny. They also have lot's of social activities on offer , so that you get to meet lots of new, travelling people. The people here are phenomenal! The every movement one person makes on bed will make noise and bother others. Because the beds are connected together. And when me and another roommate stayed in room, we found our legs were a little bit itch. There is no light in the room! Though every bed has its own lamp, the upper bunk bed does not has cover between each bed space, which the light will effect others! The staffs in the hostel are all so kind and passionate! They are super willing to help and give advices. They clean the hostel every day! The bathroom is clean! The bed is soft! And the space in the room is quite big. The location is quite nice, which basically walking distance to most of the tourist spots. Fantastic hostel which I can’t fault at all! Absolutely fantastic location, only a street away from Commercial Place and walking distance to loads of sights and the Time Out food hall! Rooms are massive and clean. Shared bathrooms are cleaned regularly. Breakfast, dinners, and activities are fab! Funky common area, easy to meet new people (perfect for solo travellers), and the staff are also super friendly and helpful. By far the best hostel I have stayed in to date!